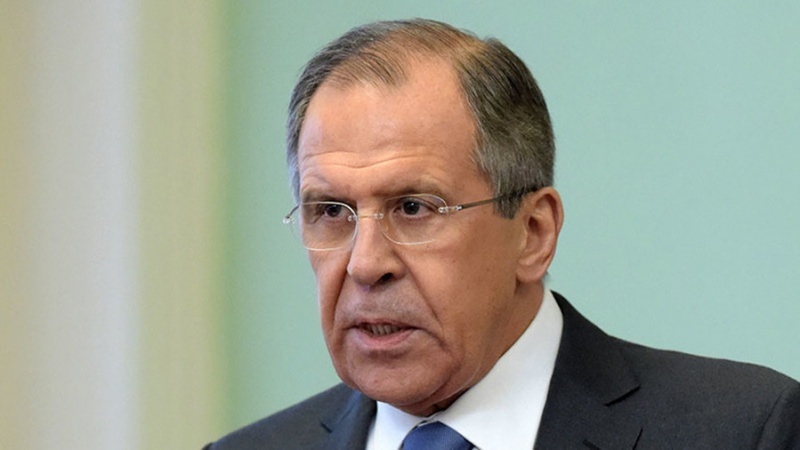 Russian Foreign Minister Sergey Lavrov says Moscow is in favor of the ongoing talks between North Korea, South Korea and the United States to denuclearize the Korean Peninsula, noting that all parties need to be patient and follow a step-by-step approach. “We support the current changes in relations between the two Korean states, as well as between Pyongyang and Washington,” Lavrov said at the Primakov Readings conference on Wednesday. Lavrov welcomed an upcoming meeting between US President Donald Trump and North Korean leader Kim Jong-un, where the two leaders were expected to discuss Pyongyang’s disarmament. Lavrov, whose country is a member of a six-party effort to end North Korea’s nuclear program, said Russia and the other five countries — the two Koreas, Japan, China and the US — needed to revive the talks nearly 10 years after their collapse in 2009. “At the final stage of the process, multilateral talks involving all the six countries will become inevitable, which is what the Russian-Chinese road map implies,” he said, referring to a three-phase road map for peace proposed by Russia and supported by Beijing. The plan calls for a “freeze for freeze” action in the first phase, meaning that North Korea would suspend its ballistic missile and nuclear weapons testing while the US and South Korea put their joint military exercises on hold. The row reached such a point last week that Trump cancelled his June 12 meeting with Kim in Singapore and threatened to nuke North Korea. He has agreed to hold the summit since. The third and final phase includes further diplomatic efforts such as the six-party talks with the goal of cementing global and regional security. Lavrov is due in North Korea on Thursday, on a trip that is expected to revolve around the North’s talks with the US and the future of mutual ties between Moscow and Pyongyang.